Rotate that Time Turner three years forward, and the comedy play, unofficially based off of J.K. Rowling's blockbuster boy wizard series, is scheduled to be witnessed by countless fans in more than 600 movie theaters nationwide on May 9 and 12, courtesy of Fathom Events. The tight-knit cast, including Langston Belton, Madeleine Bundy, Jessie Cannizzaro, Nick Carrillo, A.J. Ditty, Julie Ann Earls, James Fouhey, Andy Miller, Zac Moon, Eleanor Philips and Stephen Stout, will make their silver screen debuts playing a delightful bunch of misfits. Nevertheless, the Puffs are cool in New York audiences' books. 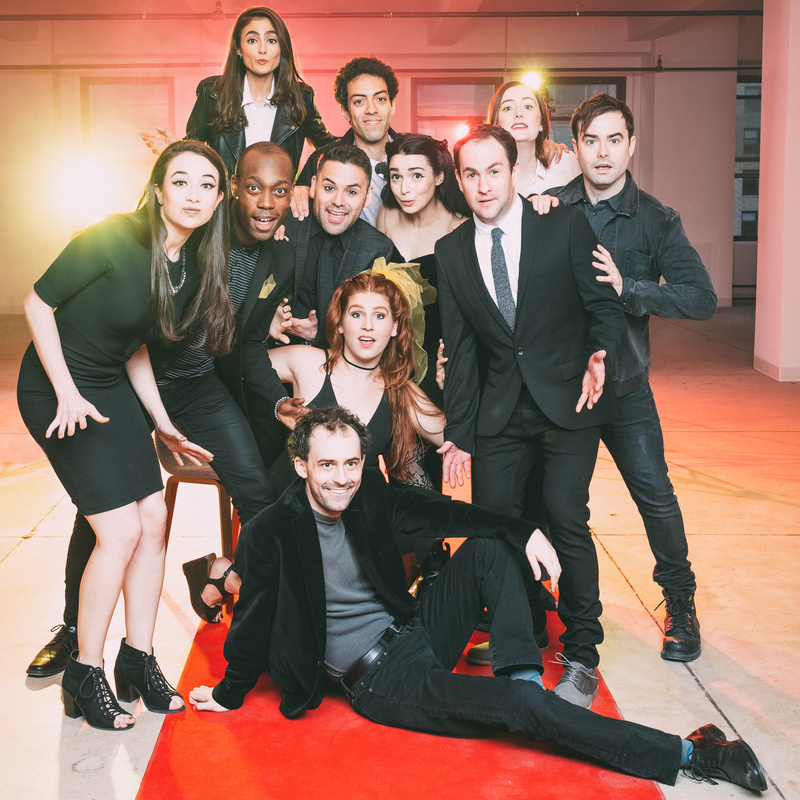 Since the production's premiere at the PIT, Puffs has extended many times, moving off-Broadway to the Elektra in September of 2016 and then to New World Stages, where it is currently playing, in July of 2017. The show’s undeniable popularity caught the attention of Fathom Events. It is the organization’s first New York off-Broadway production that they have chosen to share with audiences across the country. “We have a long-standing partnership with National Theatre Live to bring top stage productions from the West End to U.S. cinemas, like our upcoming broadcast of The Curious Incident of the Dog in the Night-time,” explains Fathom Events CEO Ray Nutt. “We were also the first to film and broadcast Newsies. Puffs has a dedicated and passionate fanbase, so we wanted to give them the opportunity to enjoy their favorite show together.” This marks a major milestone for Puffs, but also for the future of making off-Broadway theater more accessible. It’s clear that the play resonates with audiences who hold J.K. Rowling’s phenomenon dear. And yet, Puffs is its own entity entirely. The major similarity between the two fan favorites? The message that fierce friendships conquer all. Puffs’ 11 players are pals. 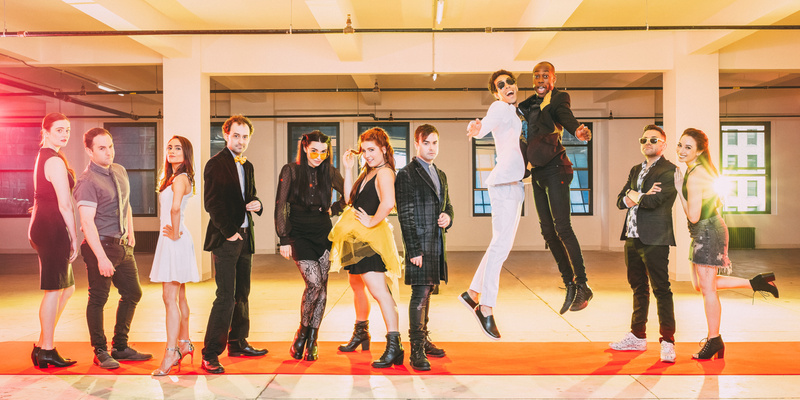 “It’s been awesome to get to watch this show that we made together on a shoestring budget among friends grow and become a film,” says Puffs performer Jessie Cannizzaro. A Potter comedy play performed amongst friends, then off-Broadway, then across the country? Magic, indeed. To see Puffs in movie theaters across the country, click here. 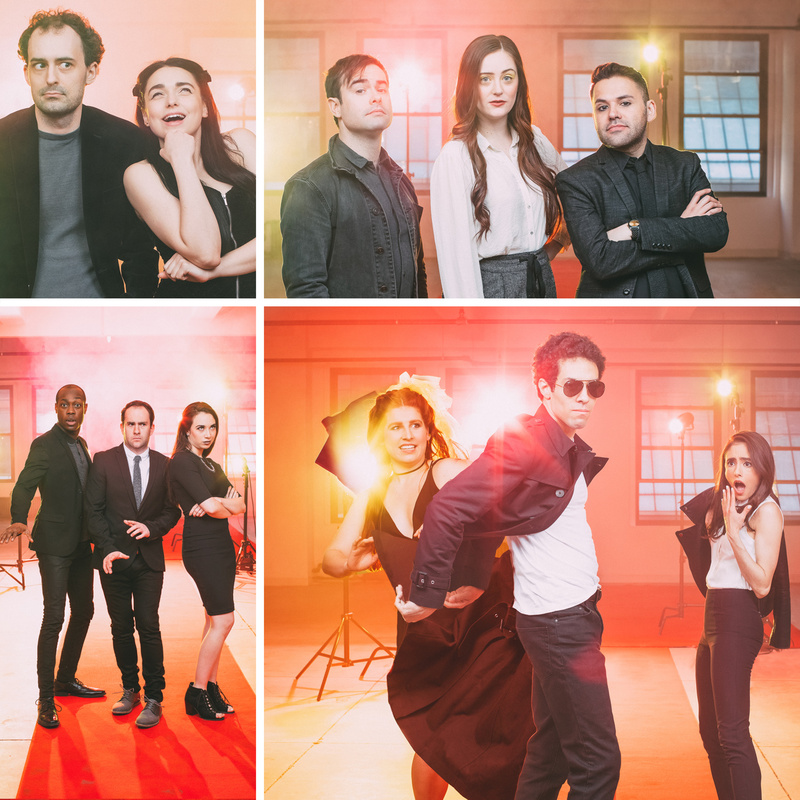 To see the show at off-Broadway's New World Stages, click here. To find out more, watch The Broadway.com Show below. Potter changed the World of Wizards forever. The Puffs were also there.